This is a sample of the original prototype for my capstone project. It has tabs that would link to player information for college recruiting. There was a home button, a teams button that included stats, players and stats, about the website and an opportunity to subscribe for more information. In this video we present the main components of the book, Brain Rules. A story told with Adobe Spark Video. Unlike most of my peers, the learner is not a student in the classroom. My learners are my baseball players. I needed to find out how to best serve them in helping them move on to a four year college. That means knowing what the coaches want and how to best contact them to share the players strengths. ​Coaches are busy and often they contact players as their main way to recruit. They are bombarded with other coaches trying to have their players seen and they often ignore contact. I needed to find out of all the ways to recruit, what did they prefer. My learning the importance of video of players led to my capstone which allows access to video just by opening the website link, stats as well as what the player has done with financial aid, test scores and their major. 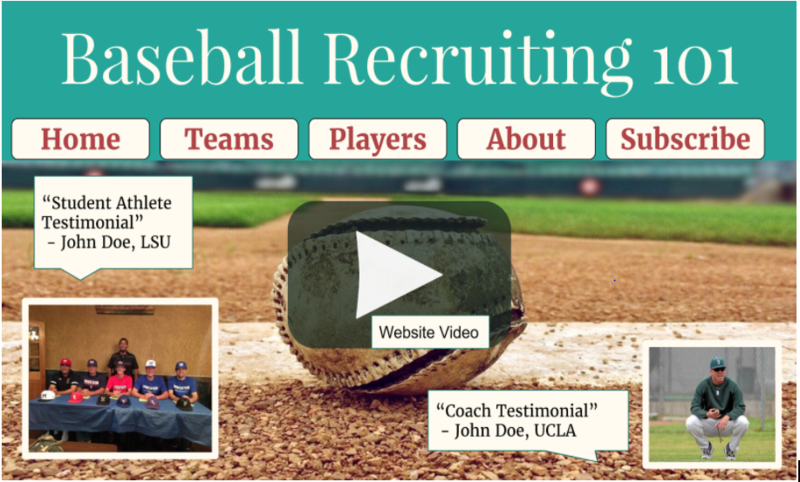 ​Baseball College Recruiting, Who's next? 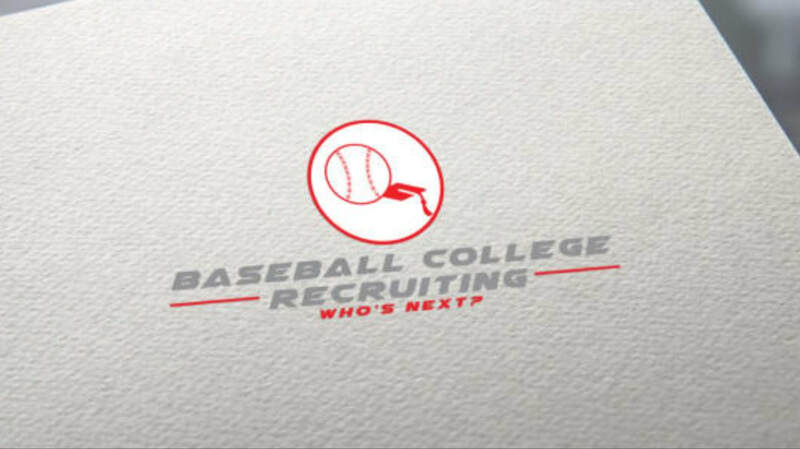 This logo represents the college recruiting process for baseball. The baseball sits on a graduation cap. In designing this logo it was important to create something simple, obvious and creative. 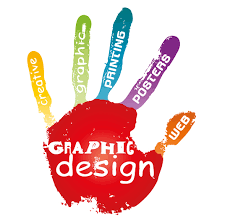 ​Before looking at logos more in depth, at first glance a logo was a creative design. I didn’t realize all of the meaning that could be represented by the colors chosen and the images, ans well as the underlying meaning that sometimes isn’t obvious but is super well thought out and interesting. After drafting a logo I started looking and playing with different ways to make logos online. I found a website called Logo maker, and createalogo.com, but after hours. They both worked but it was difficult for me to create the logo I really wanted. I ended up sending a sketched logo to get sharpened up through Fiverr. I just wanted it to look as good as possible. For $5.00 I was able to get three logos based on the criteria I gave them for what I was looking for. I shared colors, concepts, and the background of the website I want to create. All the other options were trying to force me to have less detail and creating weaker images. Fiverr turned out to be a great option and they gave me ideas that would all work well. Now I have to decide!